Dale N. Schumacher, MD, MPH, MEd, is an Executive Consultant and President of the Rockburn Institute, a Maryland nonprofit health services research and consulting organization established in 1979 that provides quantitative support to healthcare organizations. Previously he served Long Island Health Network as its external Quality Compliance Officer as it implemented its clinical integration program. Most recently, Dr. Schumacher and his team have provided analytic support to an East coast multispecialty group focusing on: the QRUR and Supplemental QRUR Episode reports. Analyses included Ambulatory Care Sensitive Condition admissions, beneficiary leakage by attributed physicians to other hospitals. We also worked with CMS to assure that the client was not penalized because of Hierarchical Condition Category Percentile Ranking data that was lost by CMS. For a Midwestern physician group the 2017 TIN Value Modifier identified high cost and low quality. We concatenated data sources, conducted analyses and provided recommendations for performance improvement in three service lines. We conducted a detailed comparison of cardiac surgery vs cardiology. Dual Eligibles – As part of a team, we completed a major Medicare dual eligible project for the Maryland Department of Health and Mental Hygiene. We developed the framework for a Duals ACO including data flow and projections of payment impacts on hospitals and physicians. We conducted spillover analyses that enhanced the expected savings. These analyses were conducted at the County level. Dr. Schumacher has been responsible for annual quality reports for healthcare systems; development and implementation of quality dashboards; award-winning clinical evidence-based medicine effectiveness programs; monitoring improvement associated with hospital length of stay, readmission rates, mortality rates, and cost reduction; disease-specific improvement programs (e.g., CABG, pneumonia, AMI); pay for performance programs; analyses of Dartmouth Medicare data; interfacing information systems, quality professionals, and clinical department chairs; leading senior management teams; advising hospitals and physicians on clinical integration initiatives; and chairing various governance committees. Early in his career, Dr. Schumacher was Assistant Chairman of the Department of Medicine at St. Agnes Hospital, a 450-bed Baltimore community teaching hospital, and he helped establish the Center for Hospital Finance and Management at The Johns Hopkins Medical Institutions, where he was an Associate Director. Dr. Schumacher led a major study for the National Association of Private Psychiatric Hospitals measuring the impact of prospective payment on psychiatric hospitals. The results were published in the New England Journal of Medicine and influenced the CMS approach to hospital payment. Dr. Schumacher has over 25 years of healthcare system governance experience. 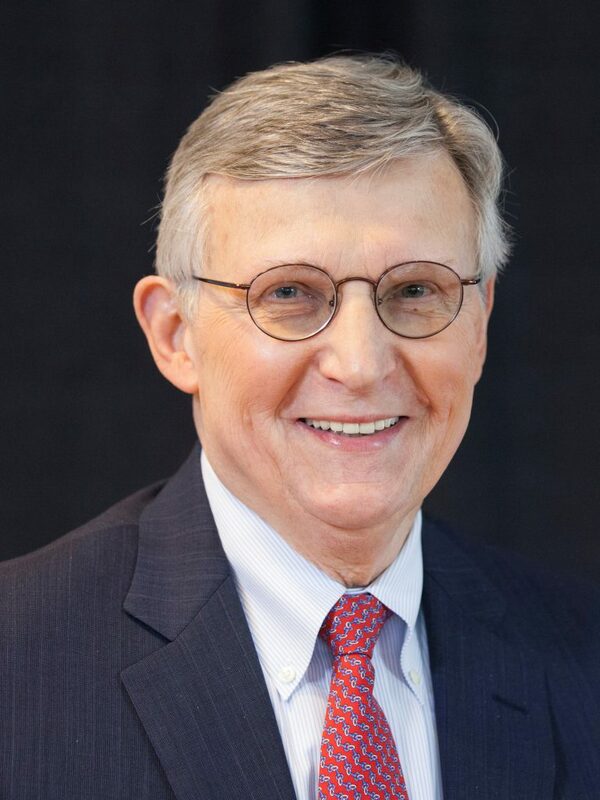 He chaired the Mercy Health Care System Board (Scranton), was a member of the Catholic Healthcare Partners board in Cincinnati for nine years, and was a board member at Kaleida Health, a five-hospital system in Buffalo, New York. He has provided technical assistance to the National Committee for Quality Assurance in the development of indicators for managed care organizations. Dr. Schumacher has provided consulting services to hospital systems throughout the U.S., consulted with the National Chronic Care Consortium, the Greater New York Hospital Association, the Kings Fund and the Ecole Nationale de Santé Publique. Dr. Schumacher is also a member of the CMS MACRA Episode-Based Cost Measures Clinical Subcommittee on neuropsychiatric disease management. He holds a Bachelor of Science degree from the University of Arizona and received his M.D. and Master of Medical Education degrees from the University of Illinois. He earned a Master of Public Health degree at The Johns Hopkins University, School of Hygiene and Public Health and was a post-doctoral fellow there in the Departments of Health Services Administration and Epidemiology. He served his medical internship at The Johns Hopkins/Baltimore City Hospitals and completed a residency in internal medicine with the Baltimore City Hospitals and St. Agnes Hospital. Dr. Schumacher was Board Certified in internal medicine.